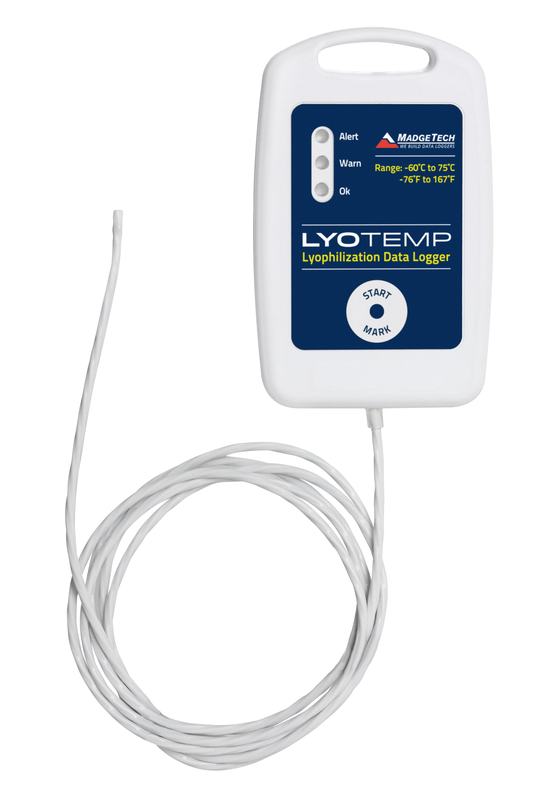 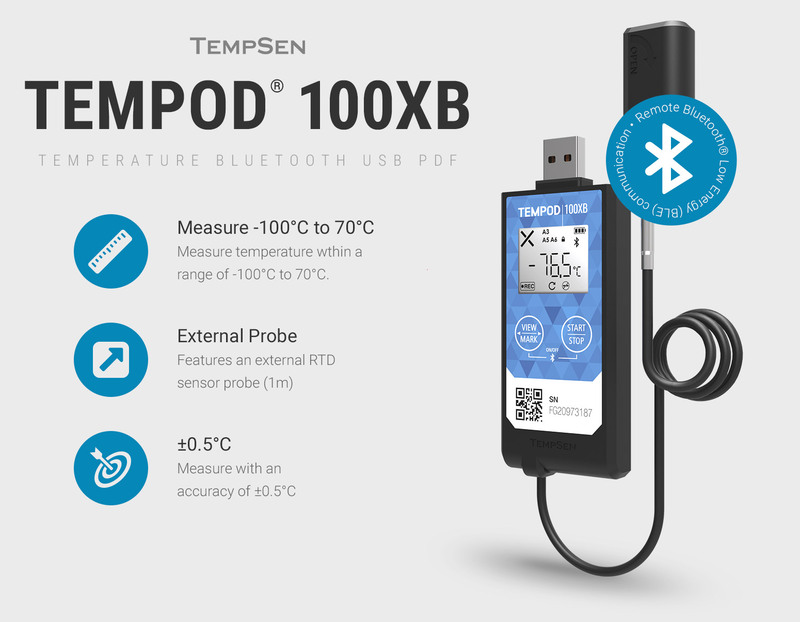 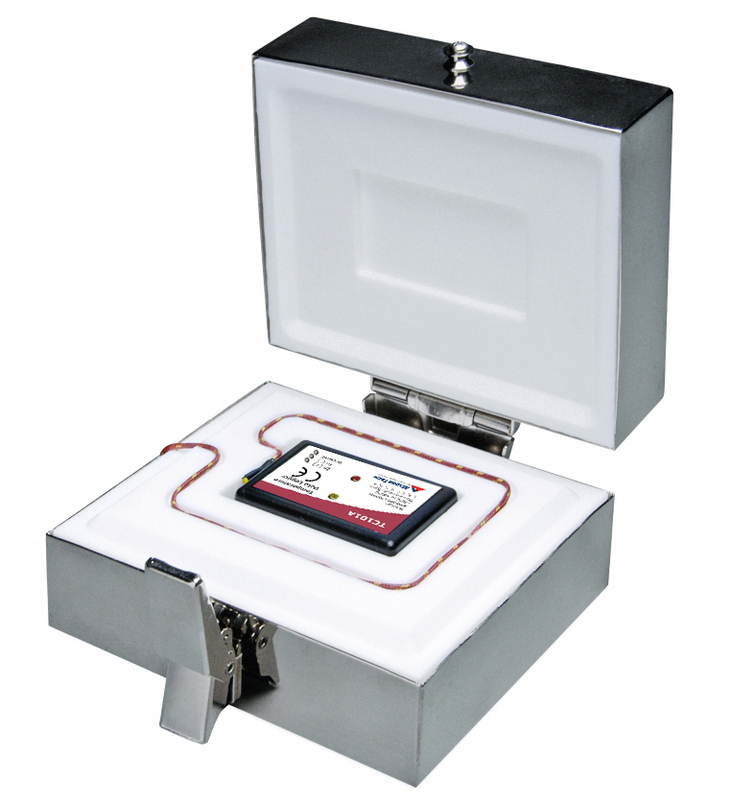 The TREL30-16 is a min/max temperature data logger with audible alert and connector for an external temperature sensor, LCD display, 30-day summary, memory for 15'905 readings and user replaceable battery. 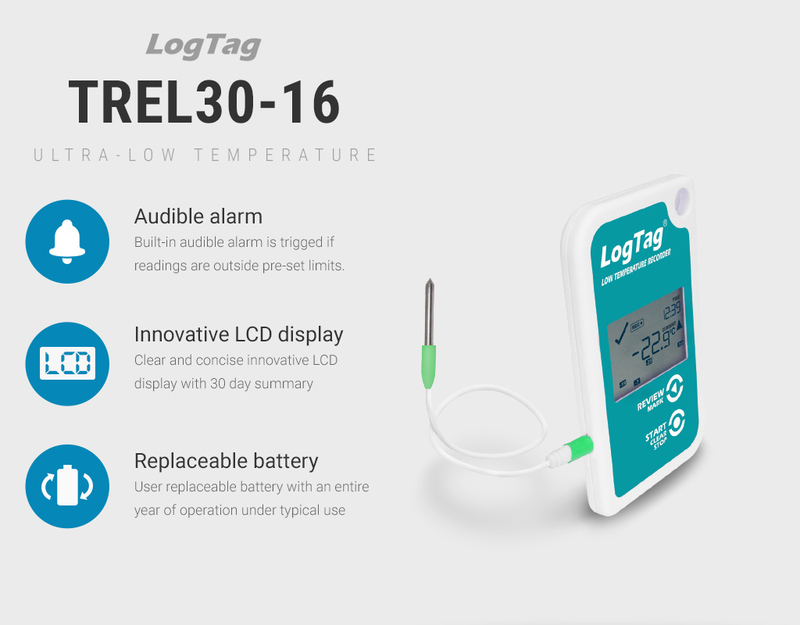 The TREL30-16 is a min/max temperature data logger with audible alert and connector for an external temperature sensor, LCD display, 30-day summary, memory for 15’905 readings and user replaceable battery. 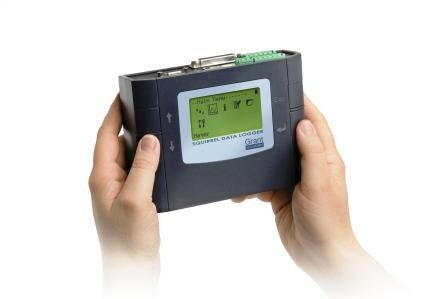 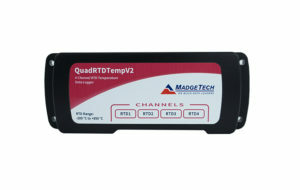 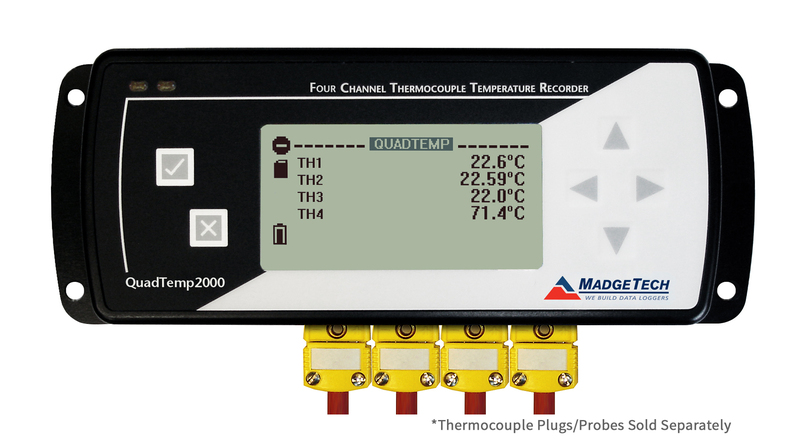 4 channel universal input data logger with LCD and USB connectivity. 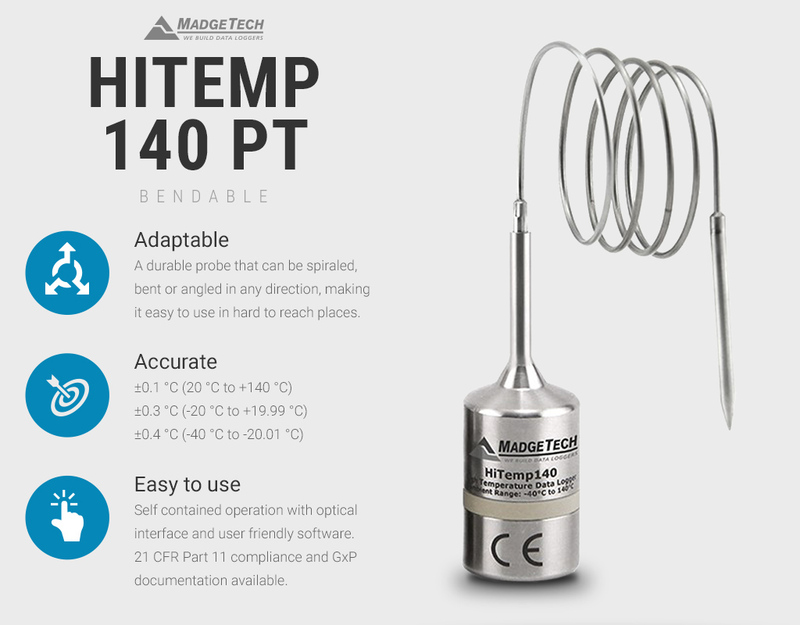 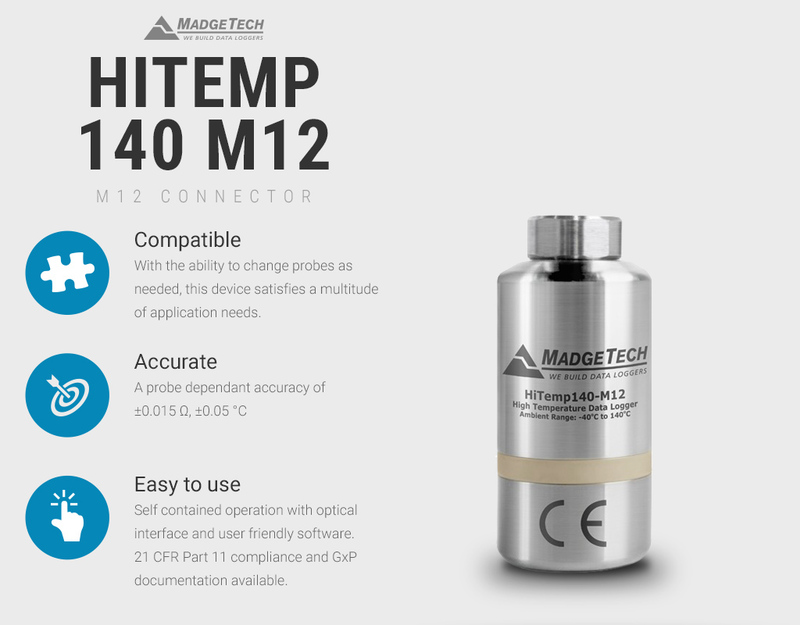 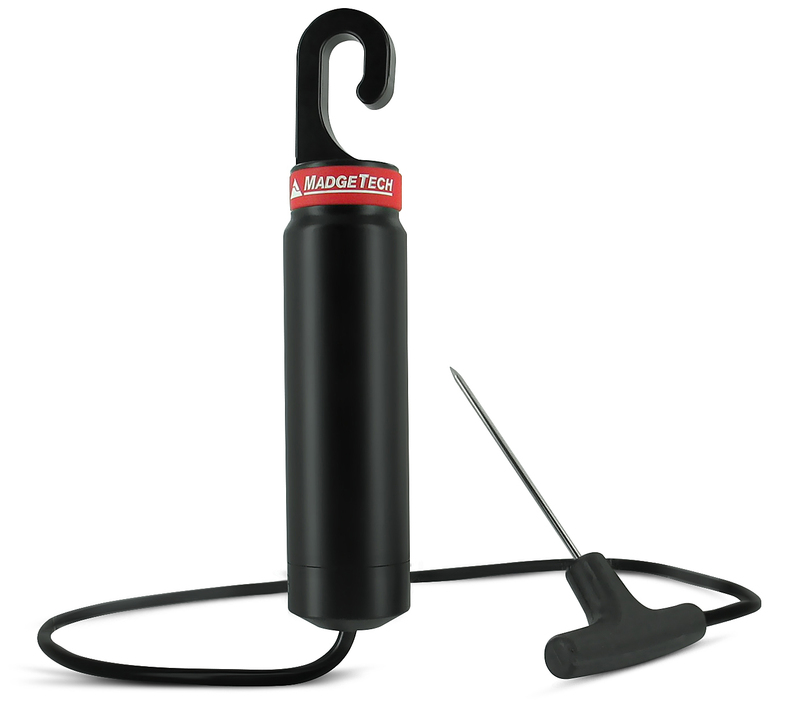 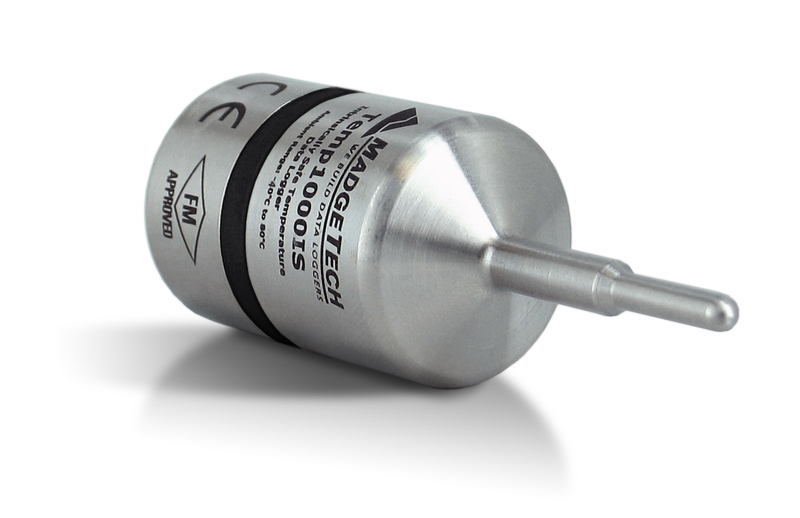 24" Semi-Flexible cable terminated in either a 1.7" or 4.8" handled sensor tip, high temperature data logger.